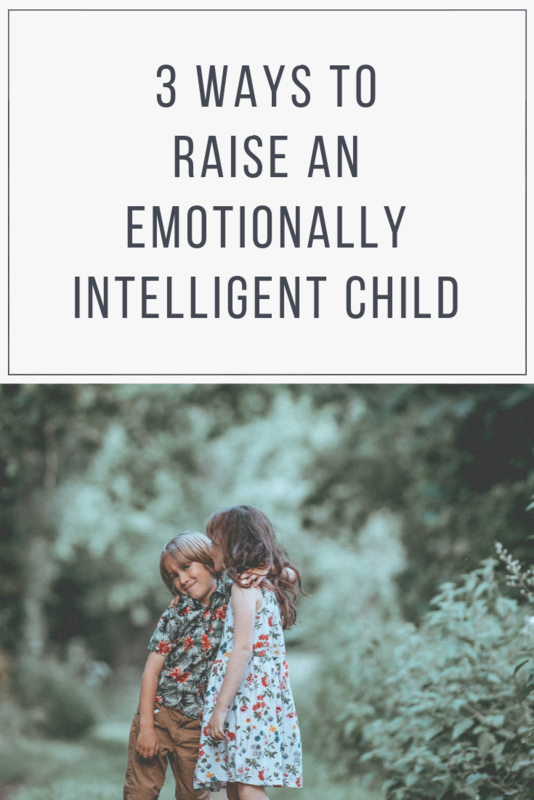 Emotional intelligence is such an important life skill – one that many of us want our children to possess. Yet in the messiness of raising children, we can often wonder if we’re teaching them what they need to know to develop this intelligence. Emotional intelligence (EQ) is the awareness, expression & self-control of our own emotions; & the ability to get along with others with empathy. Basically it is the ability to understand your own feelings, and what other people are feeling. Studies have shown that EQ is even more important than IQ when it comes to long term success & happiness. If you cannot regulate & control your own emotions, or get along appropriately with others; this will be problematic in your career & relationships. The main place we learn how to handle our emotions, is in the home. What our parents model for us, what emotions are ‘acceptable’, how we are instructed to act; all form a framework that teaches us how to deal with our emotions. This is something we will teach our children unconsciously (& often unknowingly pass along bad habits); or we can be intentional to create an environment & conversations that foster the development of emotional intelligence. The big goal is to create an environment at home where every emotion is allowed. This is not about allowing bad behavior or hurting others; but giving your child permission & space to feel all the range of emotions. When your child feels comfortable to express their emotions, it teaches them that their feelings aren’t ‘wrong’, & then gives you as the parent, the opportunity to teach them the best way to handle their feelings. The opposite type of family culture is to shame them or telling them they “shouldn’t” feel a certain way. This culture only causes a child to repress their true feelings & teaches them that repression is the main way to deal with emotions. Studies have shown that giving language to your emotional state is one of the most effective way of calming stressful emotions. As a parent, you’ve probably said 1000 times “use your words”, but that’s exactly what you need to say! It’s important to teach your children the names of emotional states (eg. happy, sad, scared, angry, jealous etc.) so that they have the language to articulate their feelings. When your children are young, you may label the emotion for them. But as they grow older, try to have them label their emotions themselves. Empathy is the ability to put yourself in someone else’s shoes and see their perspective of the world. Many people think that empathy is a “soft skill” and maybe not very important. But this is the foundation of being able to get along with other people – creating connection, mending barriers & moving forward towards a common goal. During discipline: rather than just telling them off for bad behavior, try asking them questions to think about the other person’s perspective. Reading to your child: reading promotes the development of empathy in a child because it is asking the child to enter another person’s (the character’s) perspective of the world. 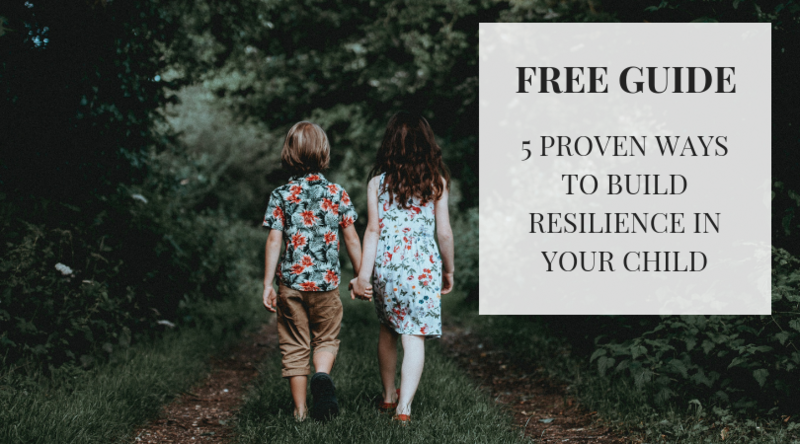 We can intentionally cultivate healthy emotional intelligence in our child by using a few practical steps in our every day lives. As we do this, we give them the tools to build successful and meaningful futures. For further resources on raising resilient and emotionally intelligent children, click the image below.